With the Concours d’Elegance Villa d’Este being organized in May and the Pebble Beach Concours taking over in August, it seems like a void was created between the two events, a void that was just waiting to be filled by yet another venue catering to those looking back at the ‘golden days’ of automotive design as some would say. Those were the days when terms like ‘climate’ and ‘change’ were not used in the same sentence all that often and when 16-cylinder engines were still being made. Luckily for us, BMW is helping set up yet another Concours d’Elegance, this time in June, in Romania. Last year we attended what is known around the world as the Sinaia Concours d’Elegance and the cars we saw entering this venue were mint, to put things mildly. Even though some of them were even over 100 years old, they were still spotless with their engines running, making it through the hills of the Romanian city hidden in the Carpathian mountains. This year, a roster of 32 cars from four countries will once again compete for the attention of the public, on the same scene as always, on the grounds of one of the palaces owned by the Romanian Royal Family. 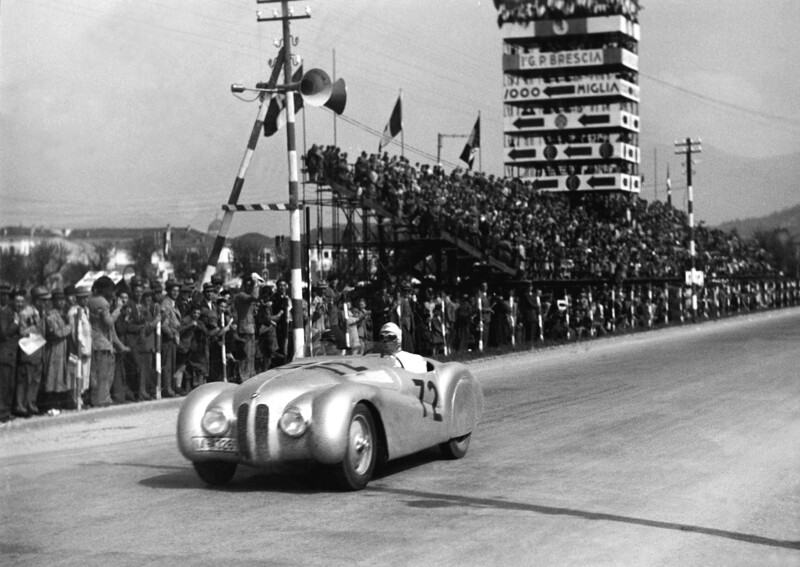 BMW has been a part of this venue ever since it was revived, bringing back a tradition that was started over 80 years ago when the first edition was organized, in 1934. 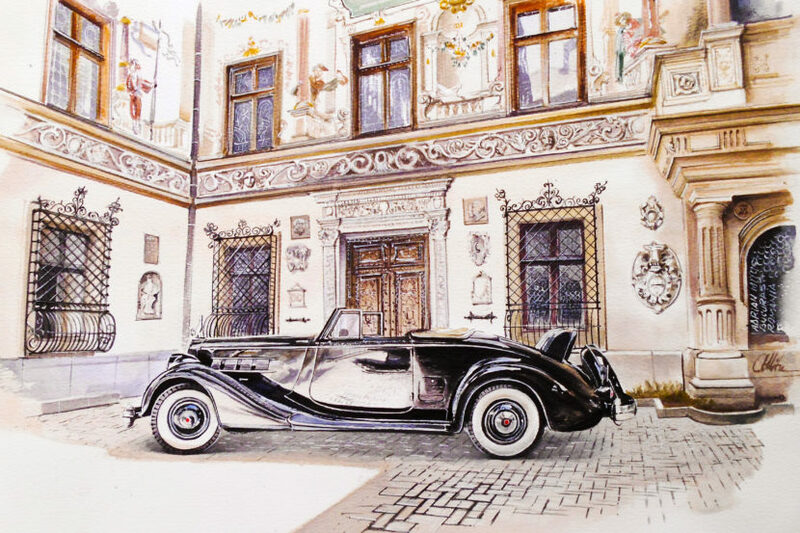 BMW Classic will therefore bring a fleet of automobiles to the grounds of the Peles Castle, celebrating some of the brand’s most important models. And while the presence of a first generation E23 7 Series will be appreciated as well as the inclusion of an E38 750i which marks 30 years since the first BMW V12 was introduced, the big kahuna will definitely be represented by a legendary BMW 328 Mille Miglia Roadster done by Touring. The car is one of only three such models ever built and it will be returning to Romania after racing there back in 1940. However, more classics are waiting for the public to revel in their beauty, in case for some reason BMW’s offerings won’t get your blood flowing. The Tiriac Collection, one of the biggest privately owned car collections in the world, will be bringing out a Cadillac Series 90 fitted with a 16-cylinder engine, a rare bird by any measure. Other bespoke and rare models that will charm the crowd include a Porsche 356 Cabriolet, Jaguar E Type or Citroën DS 21 Cabriolet Chapron while one of the only two 1924 Ego 4/14 still in existence on the Globe will also be showcased this weekend.